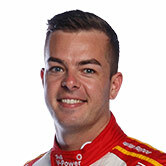 What does Scott McLaughlin need to do today? 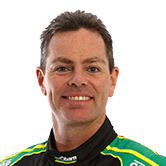 The young gun lines up with Garry Rogers Motorsport for the last time today and is gunning for third in the championship after overtaking Craig Lowndes in yesterday’s race at the Coates Hire Sydney 500. 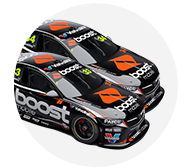 There’s nine points between the two with third position the red hot battle today after Shane van Gisbergen stitched up the 2016 Championship yesterday over Jamie Whincup. “It’s just going to be whoever beats each other,” McLaughlin said. The Volvo driver stole a position at the end of yesterday’s race to finish fourth, sneaking through with van Gisbergen on James Courtney, who was tying hard not to surrender a podium finish. Lowndes as eighth after a late race error. “I knew Shane was pretty good, so I knew he could probably attack James harder, which he did. If I was gunning at James that was the only way I was going to get him, so I tried to work in with Shane and eventually James made that mistake. 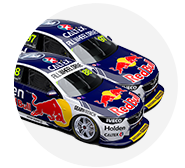 McLaughlin said the team didn’t have too much work to do overnight, happy with the Volvo S60. “A few little things but not night and day. The car was good, a little tune up overnight will be good,” he said. “We’ll just do the best we can in qualifying and worry about it (third) after. Obviously we are going to have to watch out where here is, We are racing. 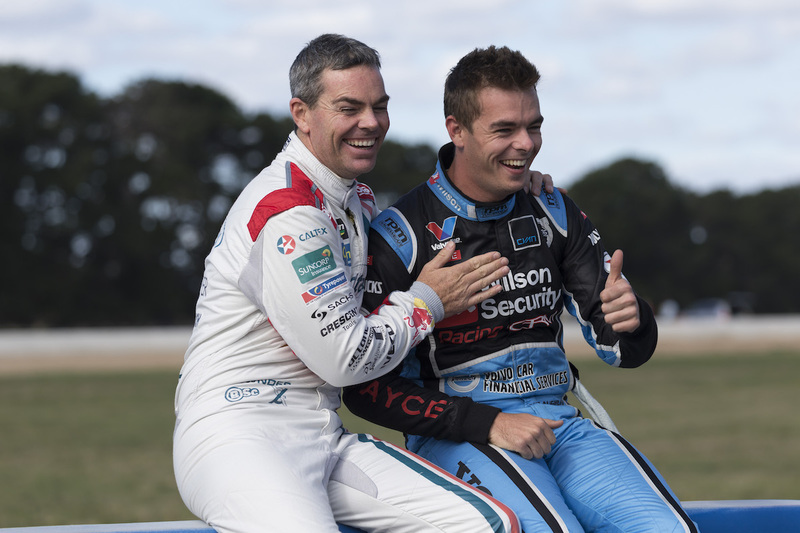 After racing full-time for GRM since 2013, McLaughlin knows it will be an emotional day today. “I think it’s going to be hard … knowing that it’s the last race and all that sort of stuff, we have been counting down. Lowndes has declared it “game on” with only nine points separating the pair. He was off to a good start yesterday but made an error late in the 250km sprint. “We're really looking forward to the battle. We're nine points behind, so we've got a little bit of work to do. Game on!" Lowndes said. "We had a great start in the race and were obviously very keen to get ahead of Scott, which we were able to, and we were running second to Jamie. “Our pace was really good, at the beginning of the race we were able to pull away from Scotty. He pitted and we reacted to his stop, but he jumped us unfortunately on the out lap of the first stop, then we had a great battle with him. “We had good pace, but with three laps to go the rear tyres had basically gone and as I came out of turn five, I jumped on the brakes, locked up the rears and turned myself around. The Supercars qualify at 11am local time before an ARMOR ALL Top 10 Shootout and the final 250km race for 2016.